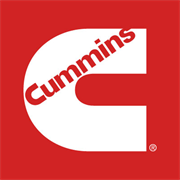 As the exclusive distributor for Cummins, we provide sales, service and parts support for Cummins diesel engines, power generation equipment and related products. Our shop is equipped with the latest diagnostic tooling and Cummins certified technicians. As a leader in diesel technology, we offer in-shop and mobile on-site service capable of supporting many markets: trucking, industrial, bus, RV, agriculture, marine, mining, construction, military, rail, oil and gas and power generation. Do you own Cummins Rocky Mountain? 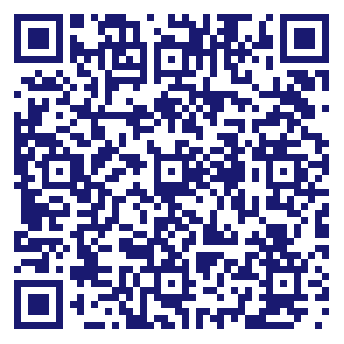 Due to the unique way that the eBusinessPages Business Directory is structured a Premium + Verified Listing is the most powerful way to get more clients to contact Cummins Rocky Mountain. Not only will your listing be more noticeable and more trustworthy, it will also be displayed more prominently in our category (Engines-Diesel (Wholesale) and Parent Categories) and location (Albuquerque, NM and USA Wide) listings. Cummins Rocky Mountain will be displayed in your competitor's listings while no ads will be shown in your own listing. Starting at $2.78 for a Premium Verified Listing, there is every reason to give Cummins Rocky Mountain the eBusinessPages Premium treatment today.